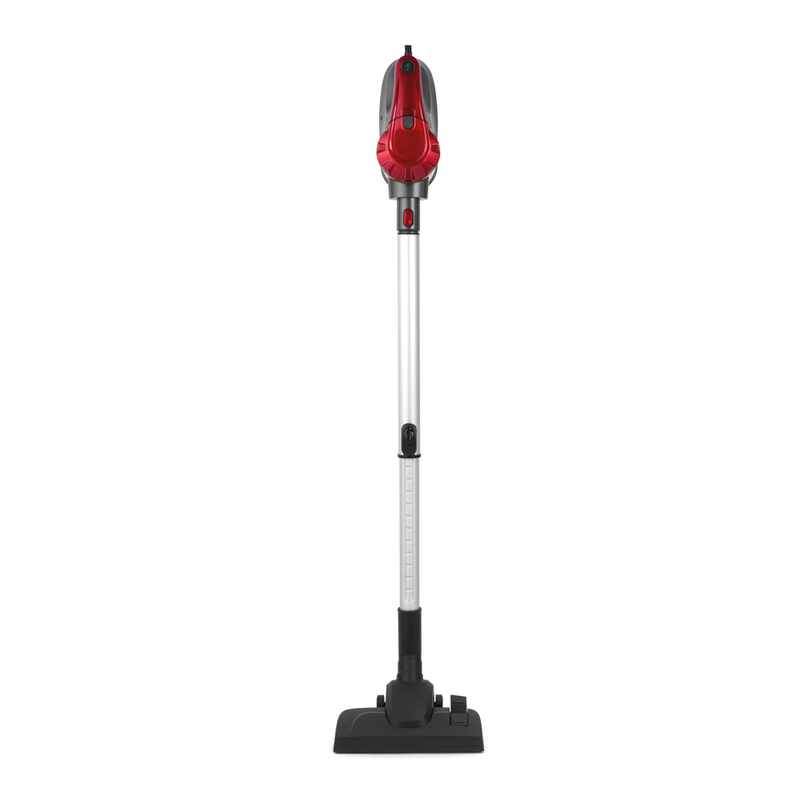 Perfect for ceiling to floor cleaning the Beldray Quick Vac Lite is the ideal choice to keep your house looking clean and fresh. 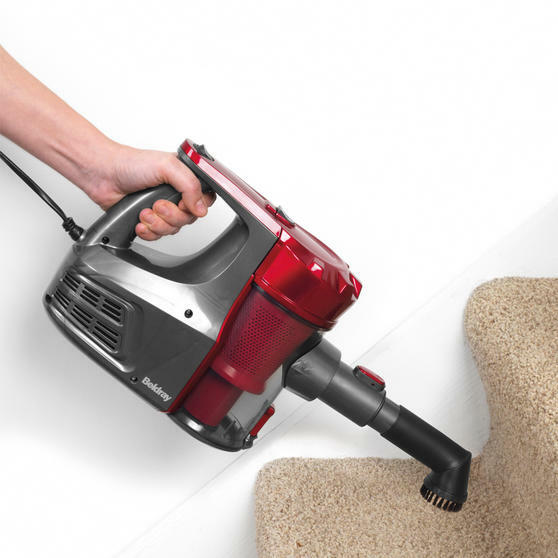 The vacuum cleaner is extremely lightweight giving you effortless control and making it easy for you to manoeuvre around your home. With two interchangeable heads it cleans both hard floors and carpets to a high standard. 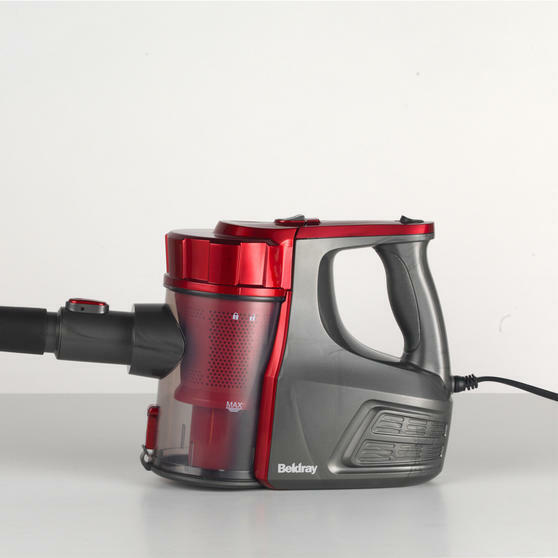 The vacuum also has a convenient washable filter and cyclonic technology giving you an efficient, smooth and fast cleaning experience. 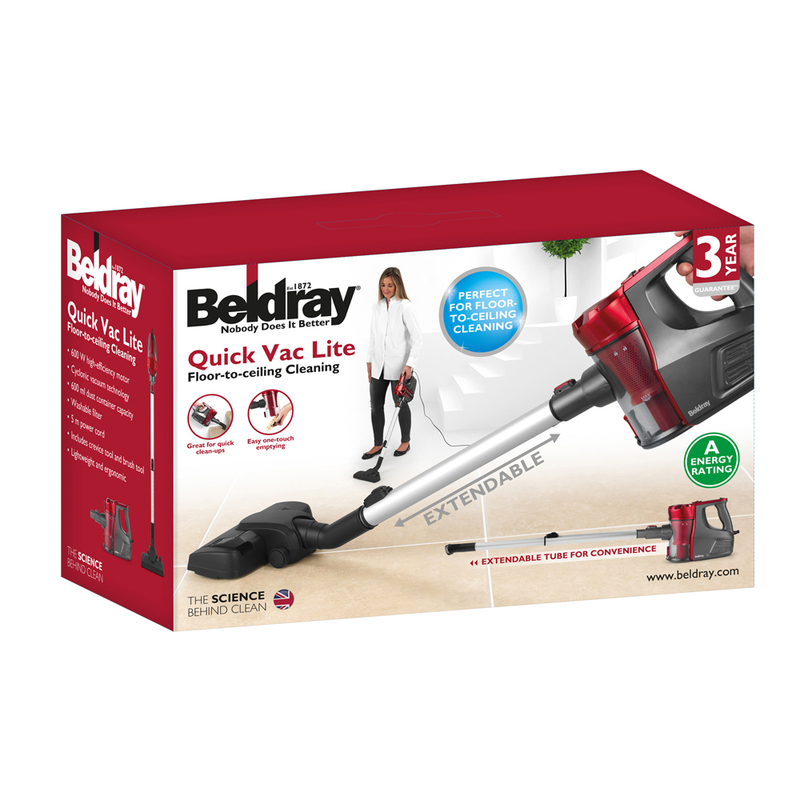 The Beldray Quick Vac Lite has a 5 metre power cord so you can reach around your rooms without having to change plug sockets. 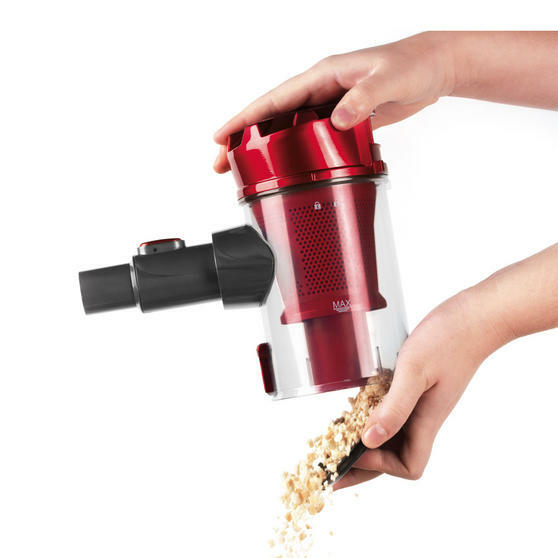 The large dust container has a 600 ml capacity to you can clean your house numerous times before it needs to be emptied. 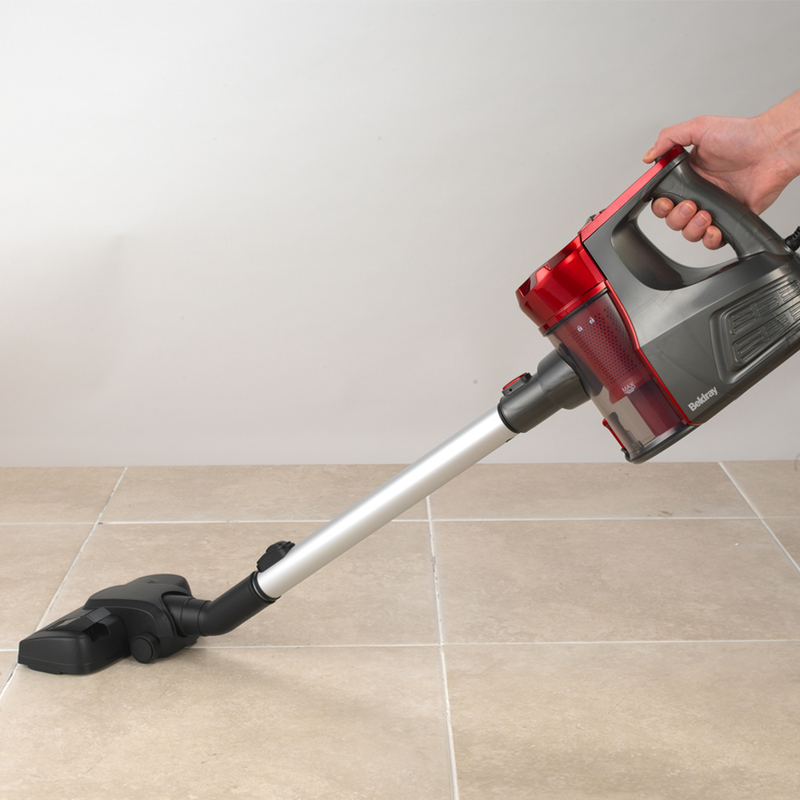 The vacuum is perfect for multi-surface cleaning, whether its hard floors, carpets, walls or ceilings it gives you a great finish. Brilliantly versatile, you can alternate between the useful crevice and brush tools and convert it into a small handheld unit easily. 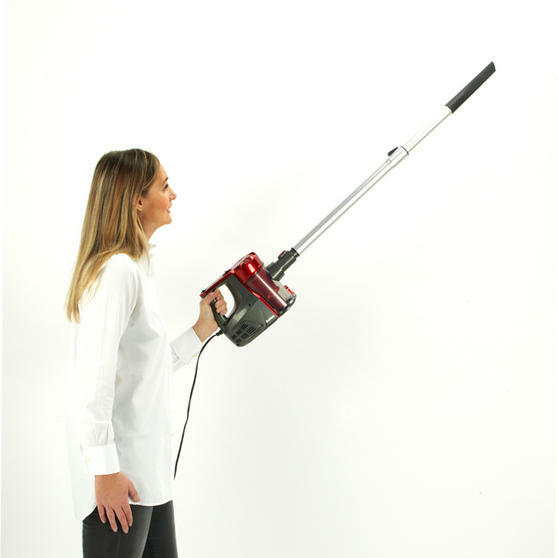 The Vac Lite is incredibly lightweight so you can manoeuvre it throughout your home with ease making cleaning faster and easier.